Mission Statement : The Mission is to help starving Hebrew Israelite Artist who love and Believe in YHWH and his Son Yahusha Ha’Mashiach and Produce some of the worlds Most Dangerous music under Heaven that is made for us by us only Zion knows Zion HalleluYah!!!!!!!!! 30 years of experience and Producing many Local Acts here in Kansas city, Mo and collaborating with Main Stream Artist such as Master P’s – MR Serve on,MAC Dre,Ice cubes- Comrade,snoop Doggs – Daz and Curupt west Coast acts etc. Flip the coin Reggae Artist Sean Paul, True Blue,Bounty killa, Lady Saw ,Dawn Penn and many others that travel from Jamaica, England, Canada and New York remixing dub plates for many of the DJS all around the World receiving Awards and plaques from the Music Industry. When I think back on the vanity of it all of it, I can Finally recall the voice of the Abba telling me I got something greater than this and Now I know my Purpose To serve him with fear and obedience singing and praising his name with fellow Ahchs and Achottes serving the same purpose YHWH. 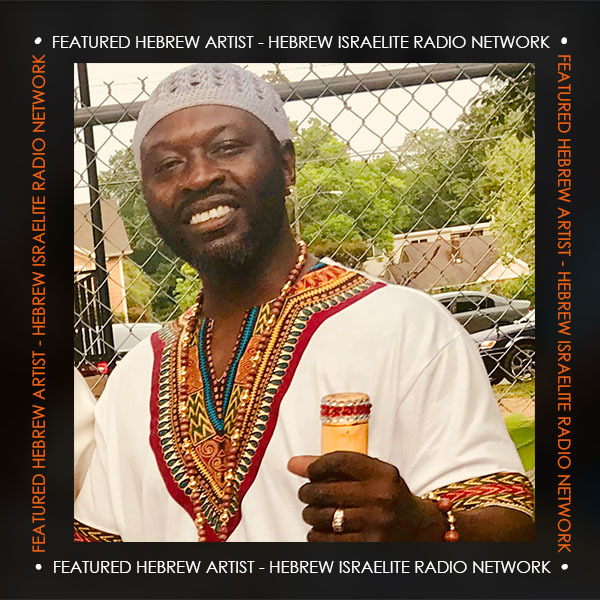 Todah Rebah to the talent of the 4th Tribe Static Attics , Moshey Yahudah, EldahJudah, Aliyah, Hadassah Tuviyah,yahkiyn Mac, Ty serve, Amoziyah, Yahmeer and many others Todah Brutha Jacob for considering me worthy this month on the hard work that I will continue under Heaven!!! till the King comes back long live the King YAHU!!!!!! !